Based today in Merrillville, Indiana, the fourth location since the inception of our Church-School Congregation in 1914. We are grateful for our Lord and Saviour Jesus Christ for the strength with which He has empowered His servants to realize the splendor of God’s love in our Saint Sava Church. 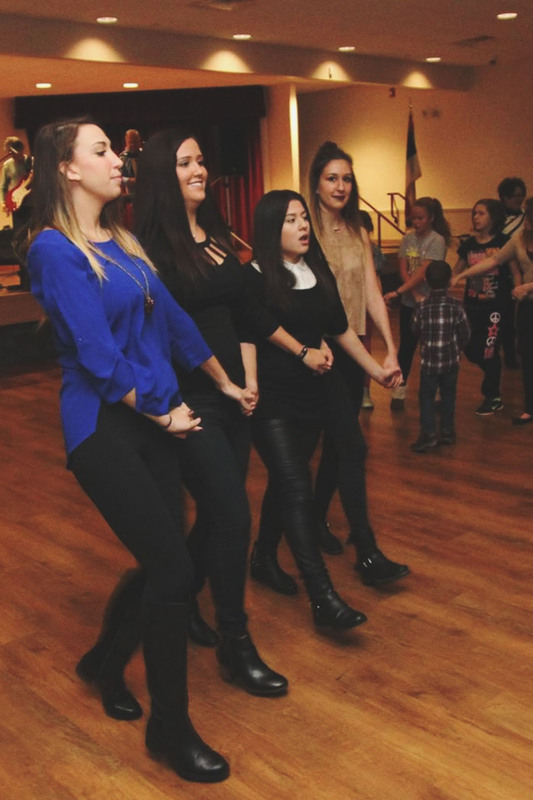 There is much to discover, opportunities to worship, and relationships to build through the many connections that exist at Saint Sava. We welcome you and invite you to learn more. 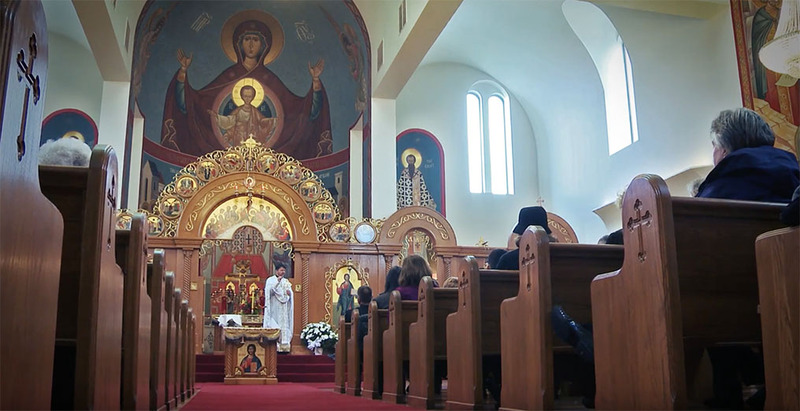 The congregation of Saint Sava maintain deep traditions that grew from just a few people sharing common spirits and faith at the formation of the Church in 1914 when it was located in Gary, Indiana. Over the years, the faithful experienced both gains and losses as developments carried the Church from locations in Gary and Hobart to the beautiful facilities presently located at 9191 Mississippi Street in Merrillville, Indiana. The Patron of our Church, Saint Sava, once said: “For me, prayer, is the greatest blessing on earth.” With that, his family, the Nemanjich Dynasty, built churches and monasteries around the world. 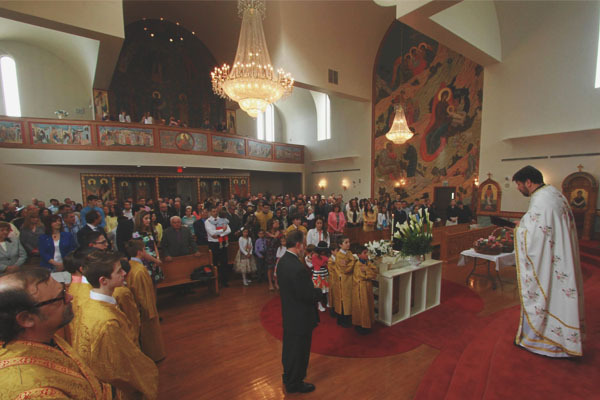 Experience the greatest blessing on earth as you build your own spiritual faith, family, and cultural connections as part of the Saint Sava Serbian Orthodox Church family. Saint Sava Serbian Orthodox Church is a spiritual home and also a home with a strong sense of community and culture. 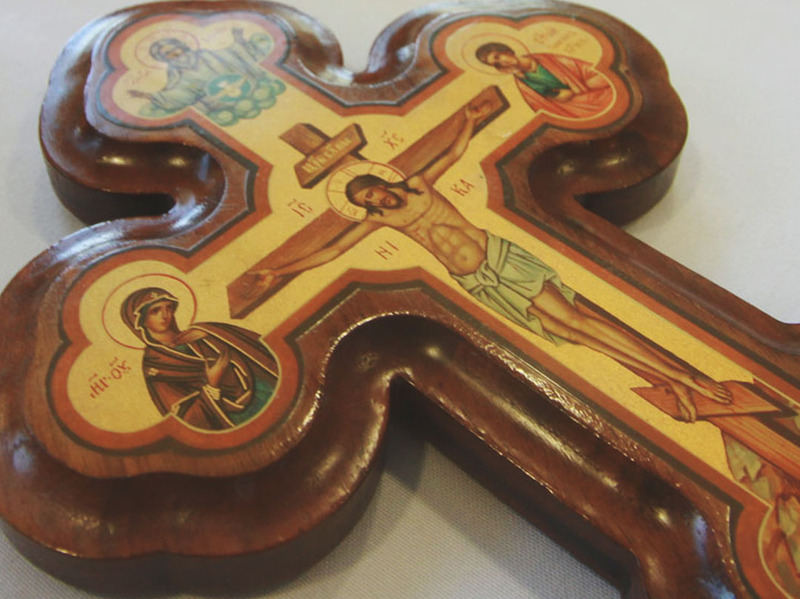 We invite everyone to visit us, even if you are newly discovering Orthodoxy. 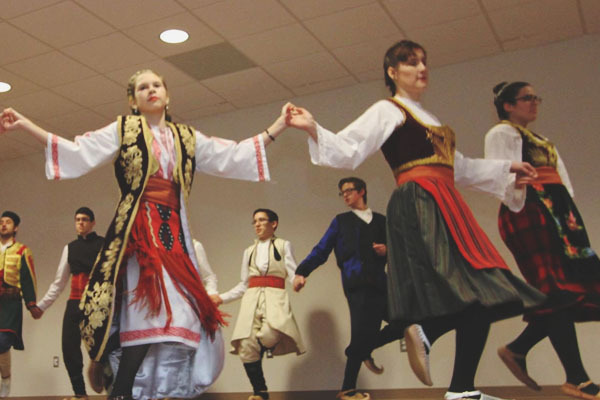 While Saint Sava Church is strongly connected with Serbian culture, we invite people from all cultures who wish to experience the Orthodox Faith. We hope you will choose to join us at least once, or on a regular basis if you desire, for spiritual growth and fellowship. 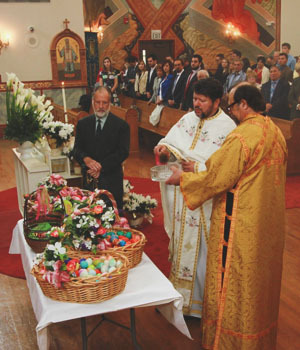 Sunday morning services begin at 10:00 a.m.
Saint Sava Church maintains numerous organizations, groups, and opportunities for you to connect and serve spiritually, socially, and culturally. Visit our new event center! Available for rent for your next function! 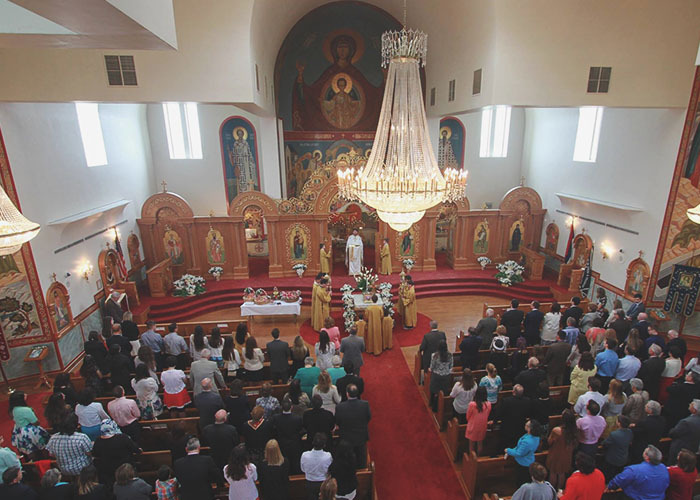 Completed in the fall of 2014, the new Pavilion Hall at St. Sava is able to accommodate some of the largest weddings, business conferences, festivals, and other events in the region. State-of-the-art multimedia, contemporary furnishings, exclusive catering serving the finest ethnic and American cuisine will all help to make your next event memorable.